For most people the loss of a car or truck to theft is a disaster. Fortunately there’s no shortage of options for protecting your ride and we’ve compiled a short list of the best after market car alarm systems of 2014, all of which are available at Joe’s Car Stereo. For additional security measures, particularly when driving, you may also want to consider installing one of the dash cams recommended by BlackBoxMyCar. They can help provide invaluable footage for any insurance claims you may have to make, and offer peace of mind when driving. Each of the car alarm systems listed below are excellent choices for car security with features that cover just about any vulnerability your vehicle may be subject to. 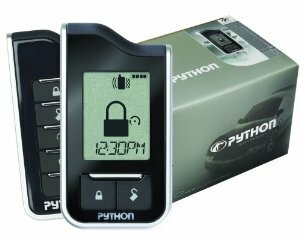 If you want the ability to lock and unlock your car regardless of your proximity to it, Viper SmartStart is for you. The main feature of this system is a mobile app that could be great for individuals who want additional peace of mind and love flashy features. It is also extremely useful for fleet vehicles, taxis and delivery services. Global locking/unlocking with SmartStart app. This system’s best feature is its two-way capability. This alerts you to anything that is happening to your vehicle. Python 911 systems are unusually durable and remote interface is intuitive to use. Lojack is a fairly pricey anti-theft option, but for owners of expensive luxury or performance vehicles it may be the best defense against the professional criminals who target these vehicles. 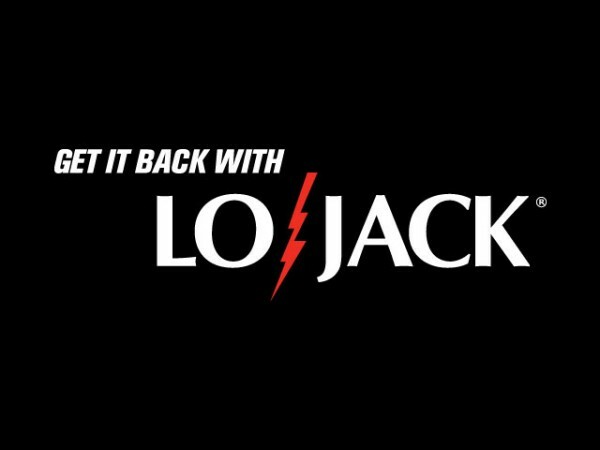 The makers of Lojack have experience working with law enforcement agencies to recover stolen vehicles. And with a 90% recovery rate for stolen cars, they’ve earned a solid reputation. This unique security system features a full color camera with night-vision capability. The Skytech Vision Guard 8000 easy to mount wide angle camera sends a picture of whoever is attempting to steal your car and sends the image to your remote. 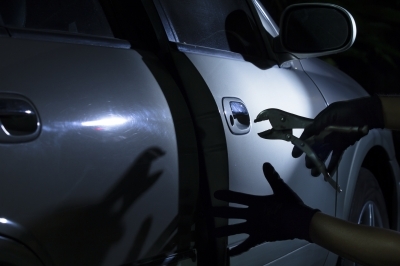 Protecting your loved ones and your vehicles should be a top priority. Crime prevention and security experts estimate that a vehicle is stolen every 20 seconds in the United States; that’s over two million stolen vehicles each year. This year experts predict that there will be over 40,000 potentially deadly carjackings, nearly half of which result in personal injury. One out of every 29 vehicles will be stolen this year. Don’t let yours be one of them. 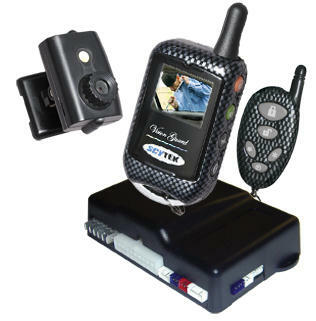 Visit either of our two locations or give us a call if you have any questions regarding car alarm security systems.